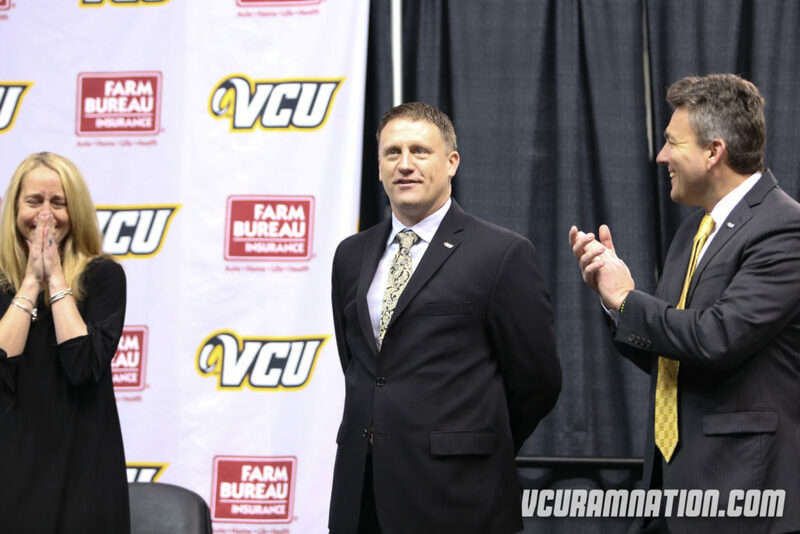 Mike Rhoades may not be the only former Owl to join VCU this season. Star sophomore Marcus Evans has decided to leave the Rice basketball program, and he could end up with a familiar coach in Richmond. Evans, a 6-2 guard from Chesapeake, Virginia, averaged 19.0 points per game last season. He scored 21.4 points per contest his freshman year. Evans has been a highly sought-after transfer, and he recently cut his list to three schools. VCU, Arizona, and Miami are the final programs on Marcus Evans’ list. Rice transfer Marcus Evans has cut his list to Arizona, Miami, and VCU, per a source. Sit one, play two. Marcus Evans would be eligible for the 2018-19 season and would likely emerge as a star in the Atlantic 10. If the Rams are able to beat out the Wildcats and the Hurricanes in landing Evans, it’d be an enormous pick-up. Mike Rhoades should have a better chance at landing his former player than Sean Miller or Jim Larranaga, but Evans may opt to play in a Power 5 league. Either way, it’s a great sign that Evans is still considering VCU. This would be an enormous addition for the Rams, and he’d be an impact player for his final two years of eligibility. VCU fans: Follow @A10TalkVCU and check out our VCU message boards.